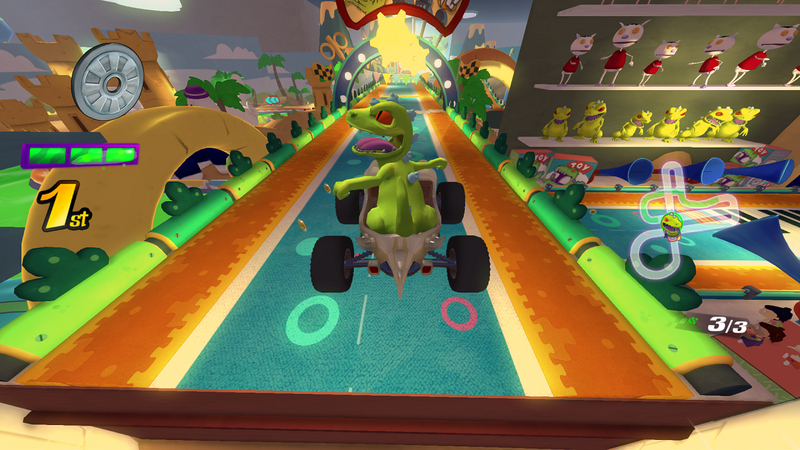 Racers to the starting line...it&apos;s GO SLIME! 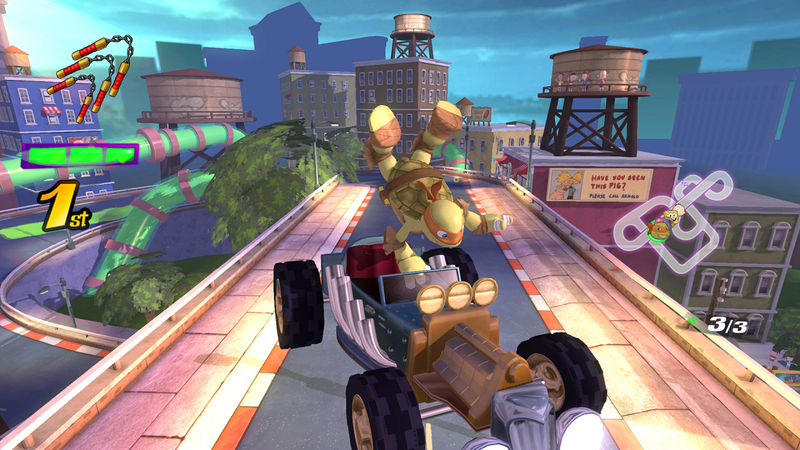 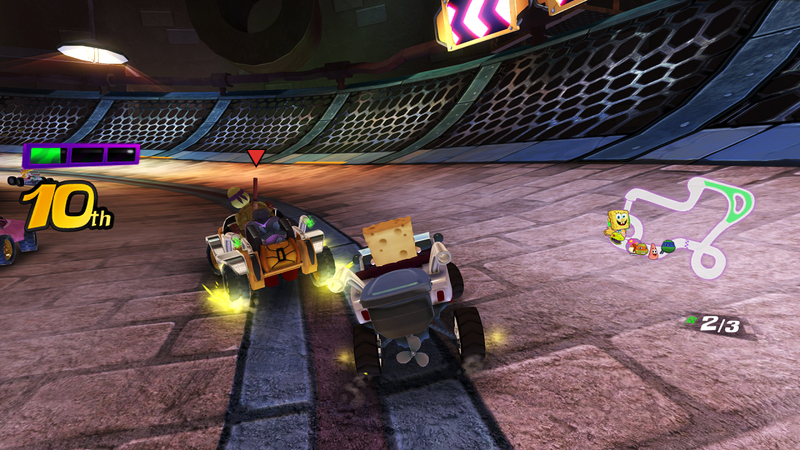 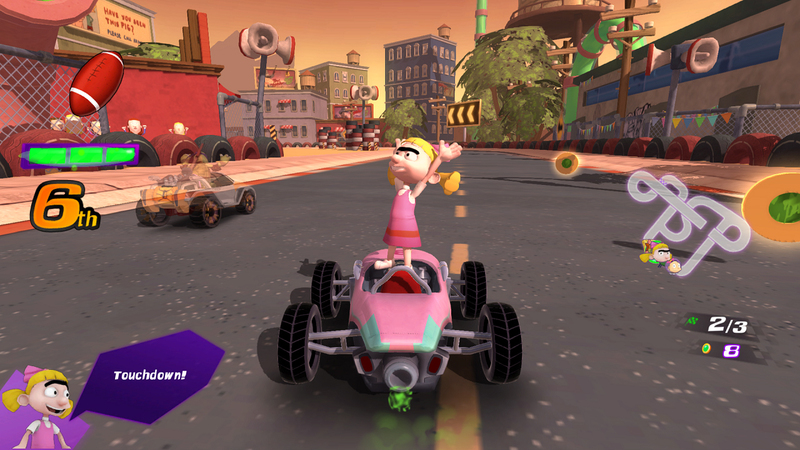 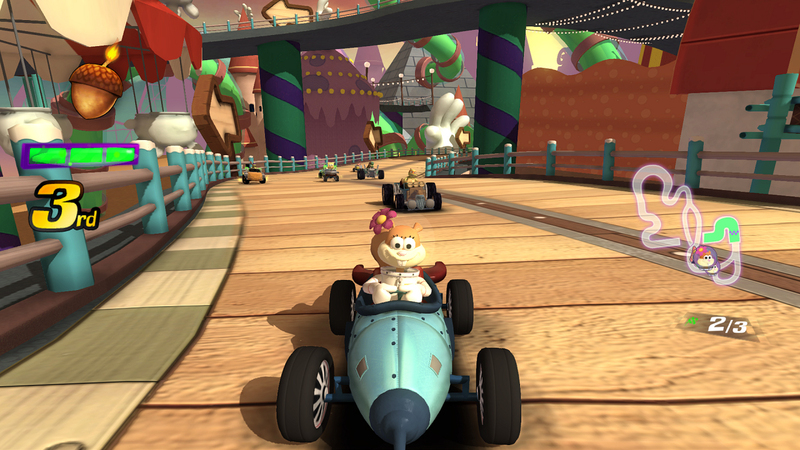 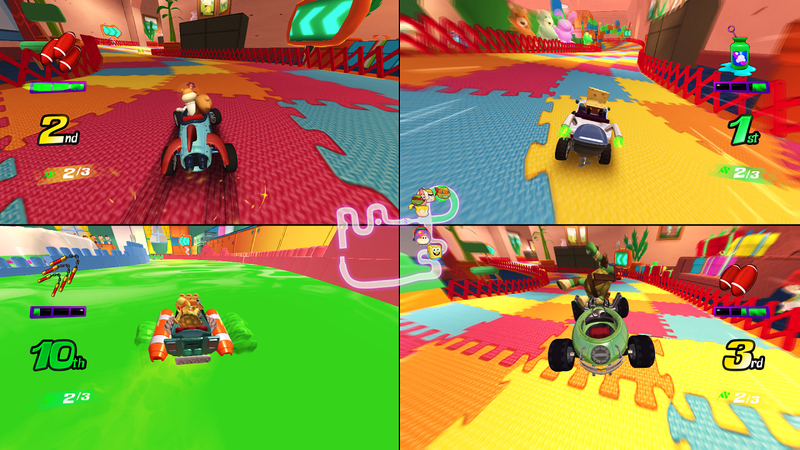 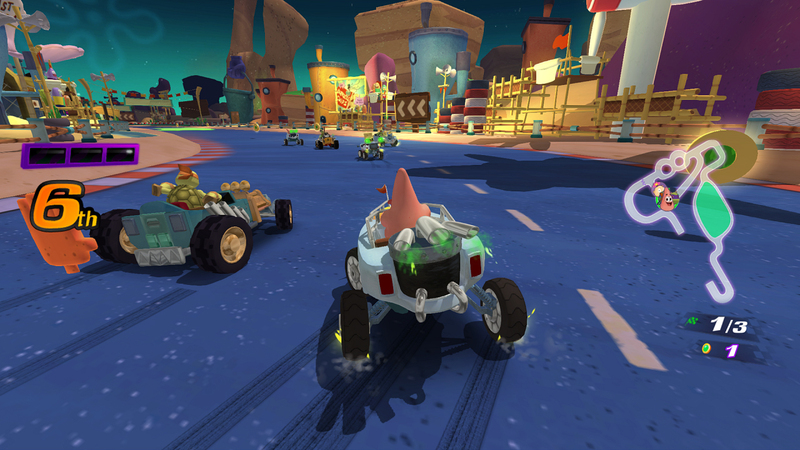 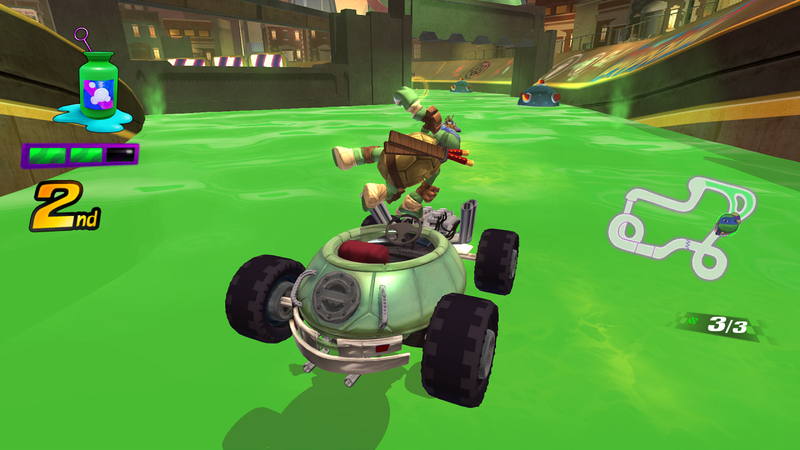 Hit the road with racers from some of your favorite Nickelodeon series in a variety of Slime-filled tracks in the ultimate race to win cups and upgrades for your Kart! 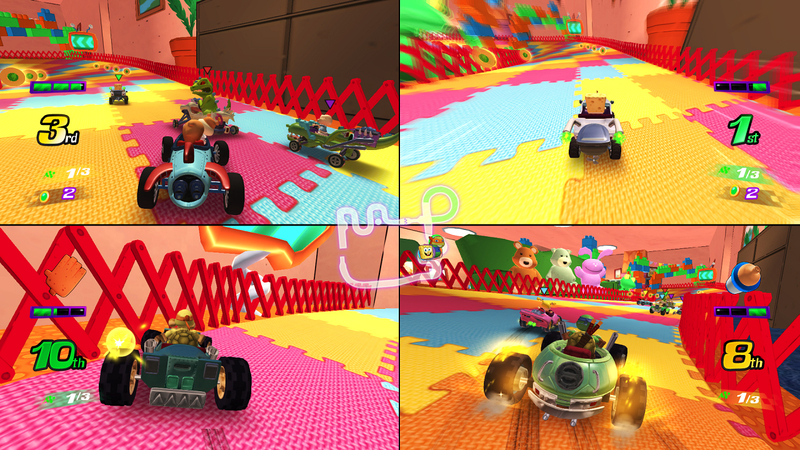 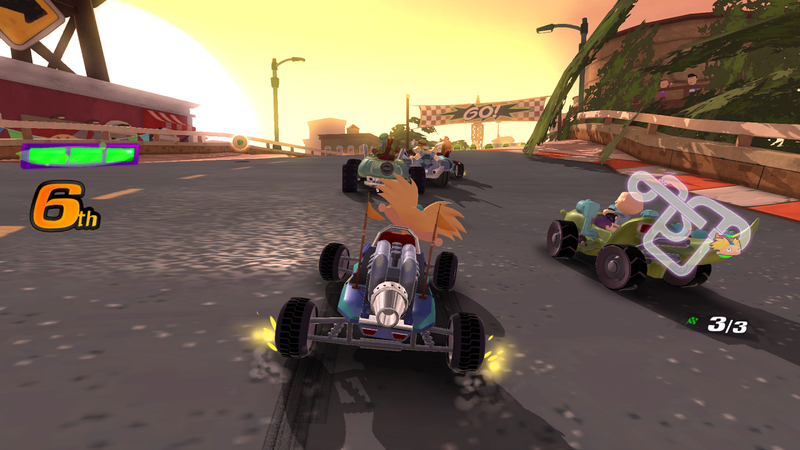 There&apos;s no slowing down there -- shift to the next gear and challenge your friends in split-screen racing and battle modes!